after having just drug the trash cans to the curb in 15 degree weather.. I'm ready to go just about anywhere it's warm..
your surfing music and the thought of a hukilau..
for me to hop back into bed with the furbabies..
see you in an hour or so..
warmest hugs and laughing smiles..
Well it has just been too too hot here the last few days... with the temps not cooling at night.. aircon!! haha but today has cooled down nicely..
Oh how fun! I did not know about this festival! I might try to attend the festival this year. I could tie it in with my Keys vacation. Wouldn't it be marvelous if every community could have a metaphorical feast like this. A yearly event where all come together as one and celebrate what is good about their community. And then sharing that festive spirit all year long until the next celebration. I think we're having one here today... It's a balmy 30 degrees! When you're ready to go to Hawaii, take me! Hey, that would be a great give-away! ooo...sounds like loads of fun! I think I dropped in on the right blog because I am with you 100%. I've been to a couple hukilau's on Maui...such fun! And I live in Florida AND we spend a lot of time in the Caribbean. Does that qualify me as a reader? I've never heard of this...but, it certainly sounds fun! Oh how much fun! I hope you enjoy yourself!! I Gave you a award today. Your Blog is magic like a dream come true. Yes! Yes! 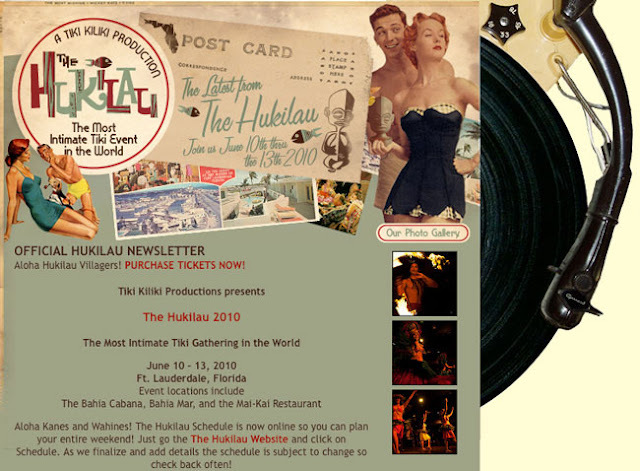 I've heard of a hukilau and it sounds fabulous!!! Have a wonderful time!!! Great post! I think I do feel better. Looks like loads of fun. This sounds like it could be enormous fun. I can remember Arthur Godfrey strumming his uke and singing the Hukilau song in the early days of televsion. My oldest godson's mother, a tenth generation Texan, speaks fluent Hawaiian and loves anything about Hawaii. This would be right up here alley! Sounds like a blast, Rhonda! I am rushing to try and visit within a thirty minute window before I take off again. I feel like I'm hydroplaning! LOL! This sounds like a ton of fun. I would love to be somewhere with no snow and warm temps right now. Thanks for the quick reprise, if only for a moment. ooh I had never heard of this, thanks for filling me in, now I want to go!! Hope you are having a great week. Have I reminded you lately how awesome I think you are?? No... okay, let me do so. YOU ARE SO AWESOME LADY!!! Grass Shack a fav song!! Aloha! It sounds wonderful and a lot of fun to me. I DO feel better! Thank you for making us think of feasts and festivals and life in a tropical paradise! My fingers are still freezing though ... time for some nice hot tea (so I can hold the mug ... as I'm thinking huki, huki, huki, huki, hukilau! ).